This is Europea’s biggest spring break music festival , throwing poolside parties, boat blowouts and all-night raves in some of Europea’s best known clubs, such as Aquarius and Kalypso on Zrce Beach. 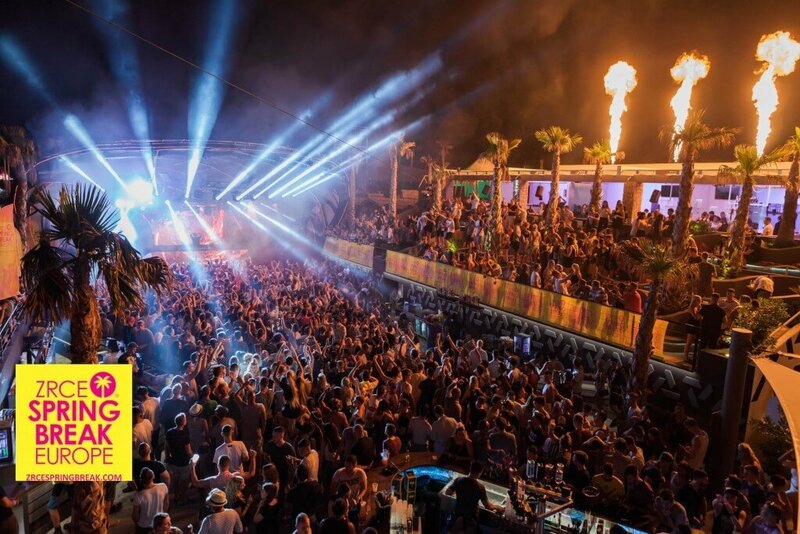 The last edition saw R3HAB and Brennan Heart lead a lineup of dance, techno and house across four days and three nights of full-throttle partying and beach decadence. Promising to return every year bigger, bolder and even more wild than ever, Zrce Spring Break Europe is the ultimate way to start your summer on the front foot.